Call us, we're available NOW! 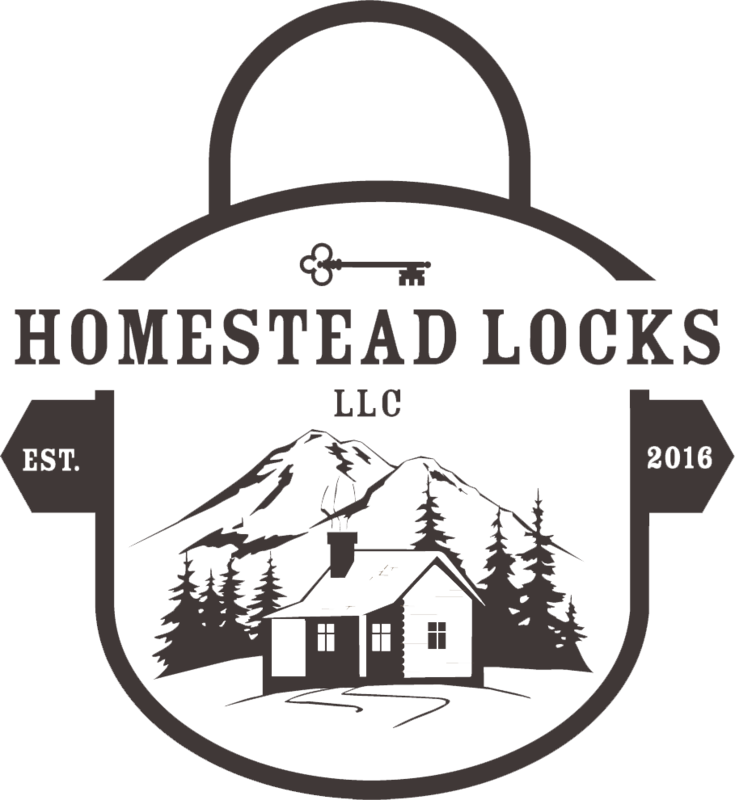 Homestead Locks LLC is a Casper, Wyoming based family business that began as a hobby after retiring from a long career in law enforcement. Skills and best practices were learned and honed from a master locksmith in the Casper area with over 41 years in the business. At Homestead Locks our mission is pure dedication to the customer; providing the very best of service that is reliable, honest, and trustworthy. We believe that your safety and security begins with fortifying your house and/or business.